Cross-country skiing is an excellent form of exercise in the winter. 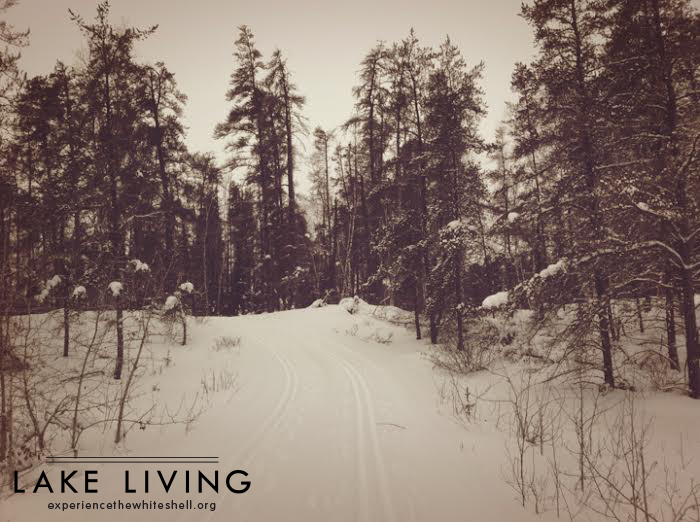 And if you go cross-country skiing in the Whiteshell, you get to take in all the beautiful scenery and nature while doing so. 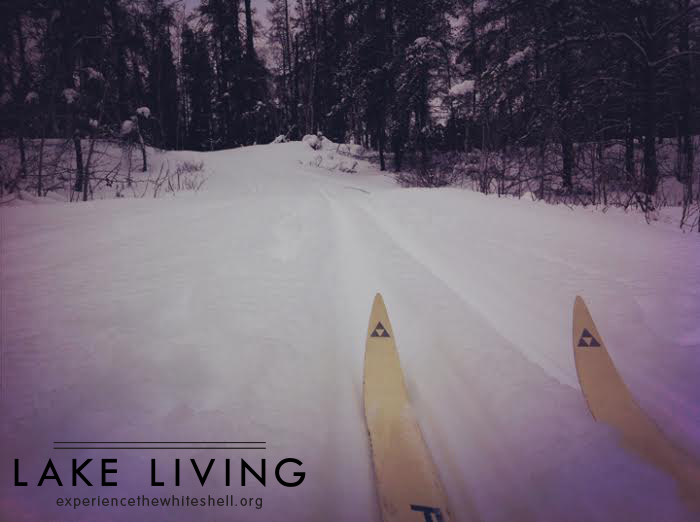 Whether you want to build stamina with hill climbs or just go for a smooth ski across the lake, the Whiteshell has got a variety of beautiful terrain for every skier to explore. 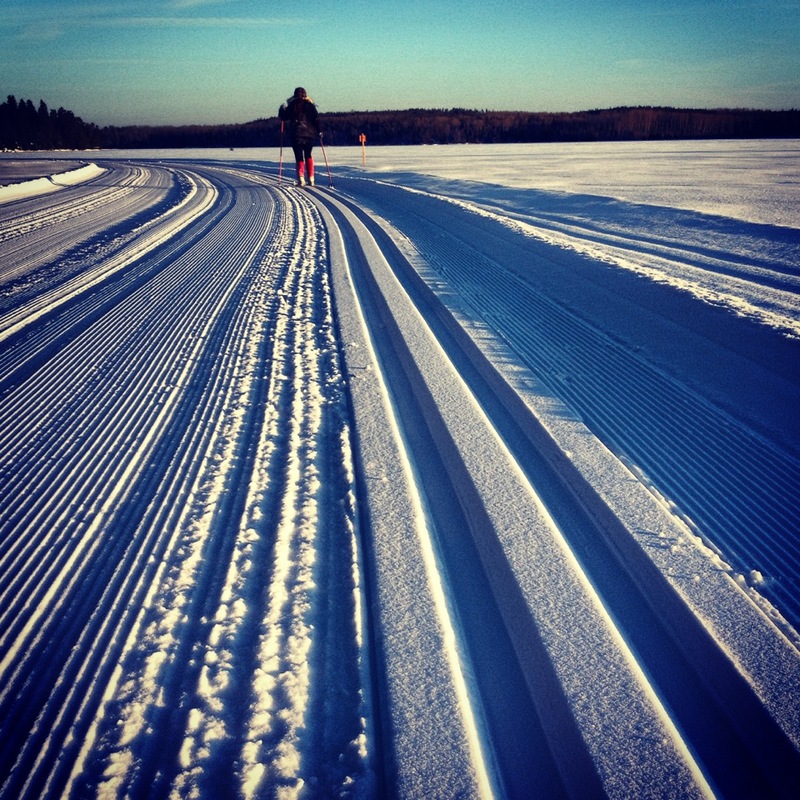 The South Whiteshell Ski Trail. One of the best ski trails in the Whiteshell is the South Whiteshell Trail, also a great trail for walking, running, and biking during the summer. The South Whiteshell trail can take you from the the Nite Hawk Cafe in West Hawk, through spruce and pine trees and down a scenic trail to Faloma Beach Marina and then onto the Falcon Lake Community Club. The trail also includes a loop to the isolated McHugh Lake, which then loops you back to the West Hawk townsite. The South Whiteshell Trail, which is part of the Trans Canada Trail, also has a warmup shelter perched at the top of a hill approximately halfway between West Hawk and Faloma. 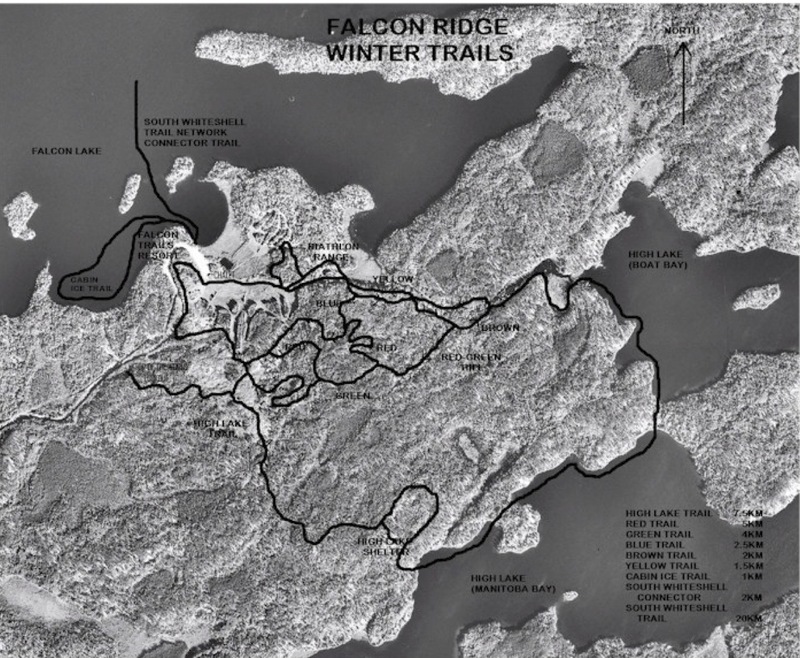 Map of ski trails at Falcon Ridge Ski Area. 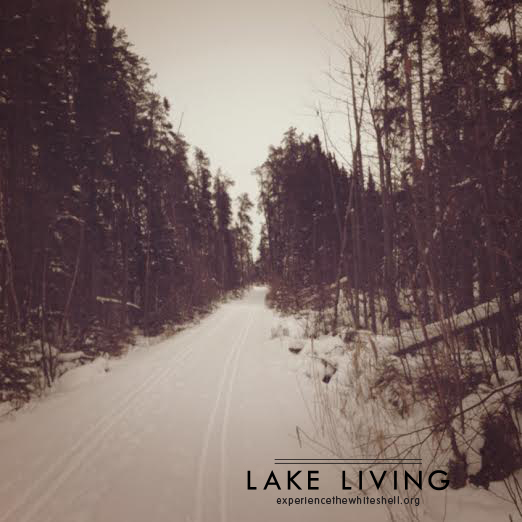 A cross-country ski trip in the Whiteshell is the perfect winter getaway. It’s great for just a day trip, or for a weekend trip if you would like book out a cozy cabin at one of the local resorts. This entry was tagged Cross-country skiing, Falcon Lake, Falcon Ridge Ski Area, Faloma Beach Marina, High Lake, McHugh Lake, Nite Hawk Cafe, skiers, South Whiteshell Trail, West Hawk Lake, whiteshell provincial park, Winter. Bookmark the permalink.